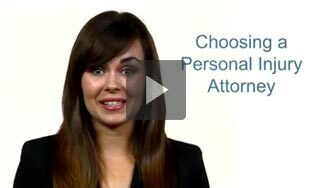 Most personal injuries fall into the category of law known as torts. Torts are a type of civil, not criminal, law. It is a way to hold someone else legally responsible for your injuries. Additionally, damages are designed to compensate someone for their injury. Tort laws vary from state to state. If you have suffered a personal injury, talk to a personal injury attorney who has experience in your jurisdiction. Additionally, you can find state specific personal injury information below.